Thanks for visiting our website. We are located in Northeast GA, in beautiful Hart County, about an hour northeast of Atlanta. We are breeders of excellent quality AKC registered Labrador Retrievers. Labs come in 3 colors, yellow, black & chocolate. Our utmost concern is the health of our labs, so we pride ourselves in our health clearances. We are working towards being one of the top breeders in the Southeast by bringing in some of the best show champion lines and we are proving ourselves in the field at AKC hunt tests as well. Check back for updates as our breeding program continues to grow. Whether you're looking for a pet, a hunting buddy, or both, we have an extreme love of labs. Labs are an awesome breed, they make the best family pet & are excellent hunters. Great for both kids and adults. 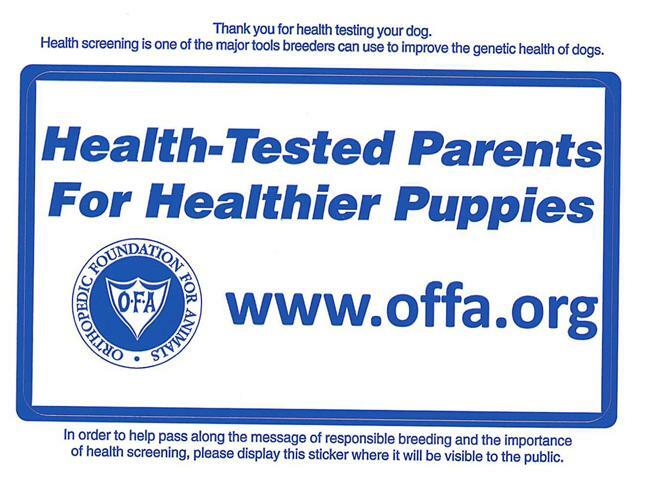 We only breed labs & have been breeding since 2001. We are dedicated to the betterment of the labrador retriever breed. We breed for excellent quality, wonderful temperments, great personalities and beauty. We believe you will never find a dog more loyal, trustworthy, easy to train, and kind at heart than a lab. We are in driving distance of Georgia, Florida, South Carolina, North Carolina, Tennessee & Alabama, and now we are very excited to offer shipping to all major aiports. We are also about 6 miles from a small airport in Canon, Ga; Franklin-Hart Regional Airport, click for more info. For those who own a small plane I would be glad to pick you up and bring you to our farm for a visit. Horizon Labradors is always available by phone & we reply to all emails quick, so give us a call to talk about adding one of our precious puppies to your family. Visa, Master Card, American Express, & Discover securely thru our webstore. Horizon Labradors is a breeder of Labrador Retrievers. In compliance with the American Kennel Club rules & regulations.